Dane Handmade’s 2018 fall show was a phenomenal success, shoppers came to buy and our artists showcased so many well-made designs. We loved the space and design of the Monona High School, so did the shoppers. 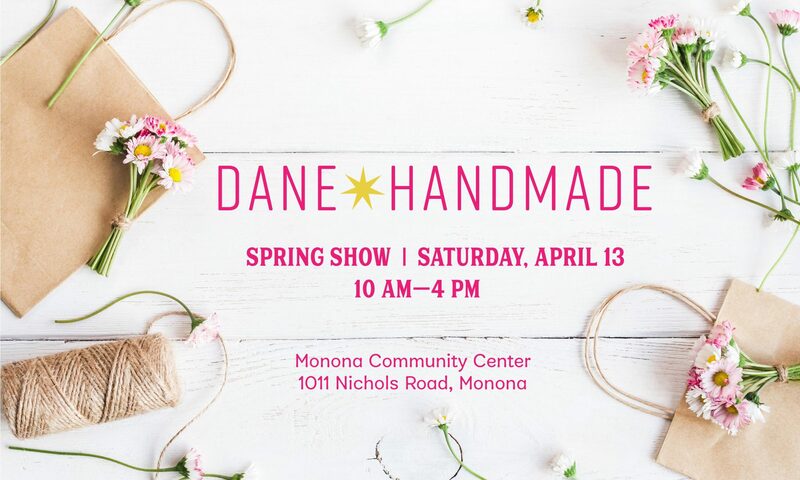 The high school was booked solid this spring so we will return to our original home, the Monona Community Center, we are excited to be back and they were gracious enough to have us again. We love our community and our family of artists…we know you will too.